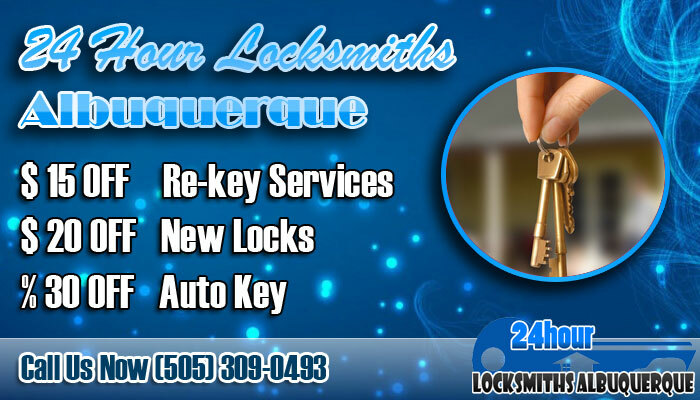 Have you been dying to experience the professionalism of an automotive locksmith from the team over at 24 Hour Locksmiths Albuquerque? When you have our experts working for you, your vehicle locks will be in some amazingly trained hands who know how to handle your problems. Keep on reading below to hear about how we are able to assist you during your times of need. Car door unlocking is a big part of our automotive locksmithing services that are are always happy to provide to you. Auto lockouts are a frustrating conundrum that life throws at us at times, but our locksmiths are more than willing to rescue you from problems like these. Let us know what needs to be done and we will be on our way. 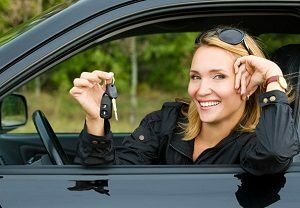 When you are desiring a transponder car key and you’d like to get it from the best in New Mexico, look no further than the pros at the automotive locksmith services from 24 Hour Locksmiths Albuquerque. We can replace, repair, and even program your keys so you will not have to worry about this yourself. Have you been having issues with a keyless entry remote that is in your possession and you are looking for somebody to help you with the troubleshooting process? While you may be excited to have a new fob in your possession, you first need to make sure it is programmed. This is something our automotive specialists can do for you. Worried that you will be going through some issues regarding paying for our automotive services? 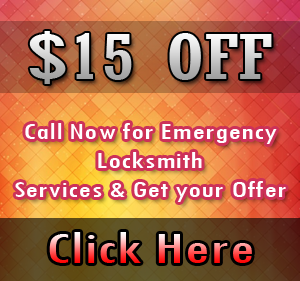 If you are doubting the affordability of our work, head on over to the coupon page of 24 Hour Locksmiths Albuquerque. We are very confident that you will love the discounts you’ll gain by printing out our coupons. And that’s a promise!